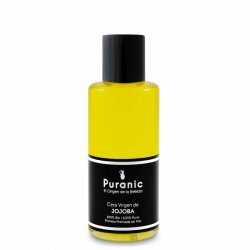 Extra Virgin Jojoba Oil, 100% Bio, from organic farming. The entirely handmade process offers as a result a Extra Virgin Oil rich in essential fatty acids and high purity natural ceramides capable to provide the skin with all necessary energy to renew the epidermal. 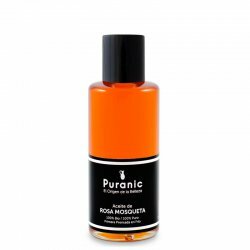 Exert its soothing, anti-inflammatory and antibacterial power over intoxicated skin. 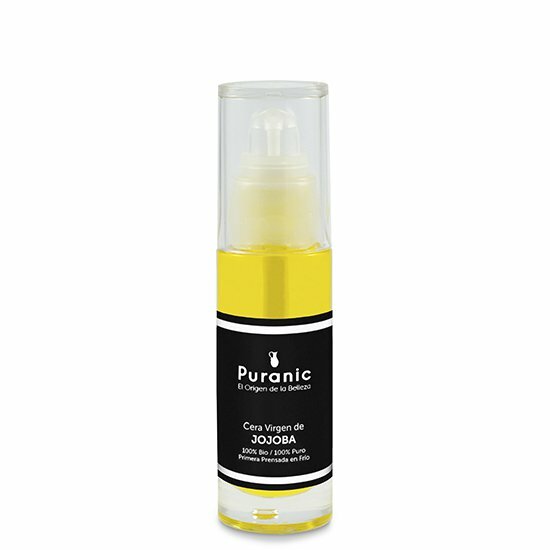 Based on Extra Virgin Jojoba Oil, 100% pure, cold-pressed and organic farming. Specially suitable for atopic dermatitis. Powerful regenerator, bactericidal and soothing.